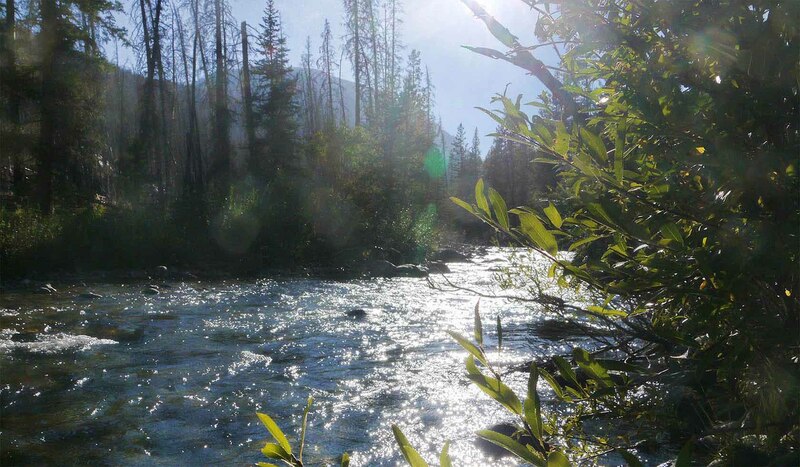 Cascade Campground sits on the banks of the West Fork of Rock Creek and is close to Basin Trailhead (3 miles) and Camp Senia, Timberline and West Fork of Rock Creek trailheads (1 mile). Wild Bill Lake is passed on the way to Cascade and is open to fishing, kayaking, and canoeing—with an accessible fishing dock. The area surrounding Cascade Campground was burned by the Cascade Fire in 2008, which left many open glades with abundant wildflowers and wide open vistas. Fishing is a popular pastime, and hikers and mountain bikers are served by a variety of trails, some that offer access to the Absaroka-Beartooth Wilderness (sorry, no bicycles in the wilderness). A variety of wildlife, including grizzly bears, deer, eagles and elk, make their home in the surrounding area. 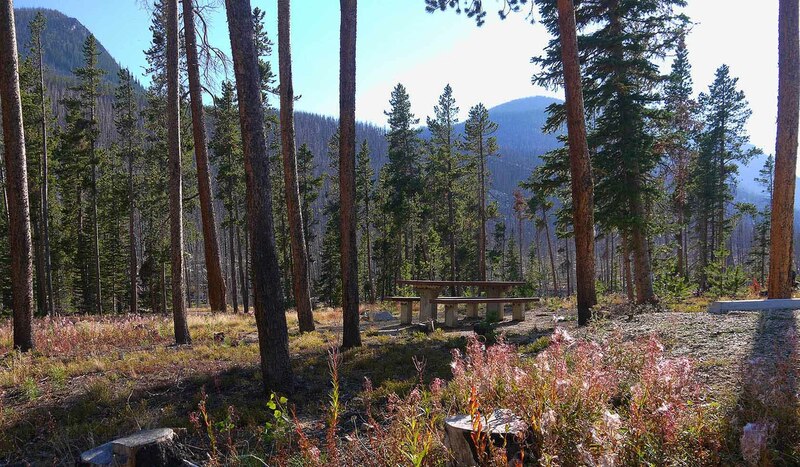 The campground is situated along the Beartooth Highway, deemed by the late Charles Kuralt as “the most beautiful drive in America.” Reservations are available at http://www.recreation.gov or by calling 1-877-444-6777. Please call for updates on opening date. From U.S. Highway 212, go to the south end of Red Lodge. Turn west onto West Fork Rock Creek Road (Forest Road 2071) and travel 11 miles west. The campground is on the left. The 4 miles of West Fork Road 2071 from Basin to Cascade is graveled single- lane with pull-outs.